Samsung made its big break with tradition last year, and this year’s model sees only positive improvements. Last year Samsung took its Galaxy S moneyspinner down a major new route, and not before time: the design was weary and the software bloated and incoherent. But not everyone liked the changes Samsung made. The S6 looked better and more modern, but the battery life wasn’t very good, and now you couldn’t change the battery, or put in a memory card. 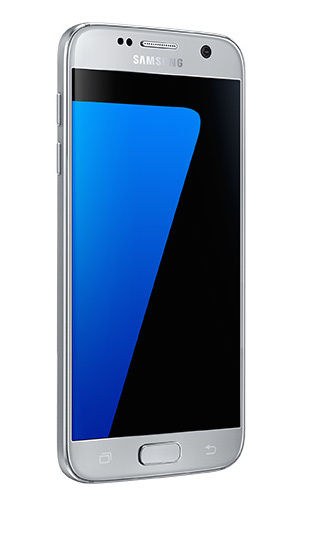 The S6 was all sleek glass and metal looks, but many Galaxy owners have been practical types, and had to look elsewhere for something with expandable storage and replaceable battery.